Wet n Wild MegaGlo Contouring Palette Review and Swatches- Dulce de leche - YOUR FANCY SELF! The Wet n Wild brand has become one of the most sought after drug store brand in India since its launch. 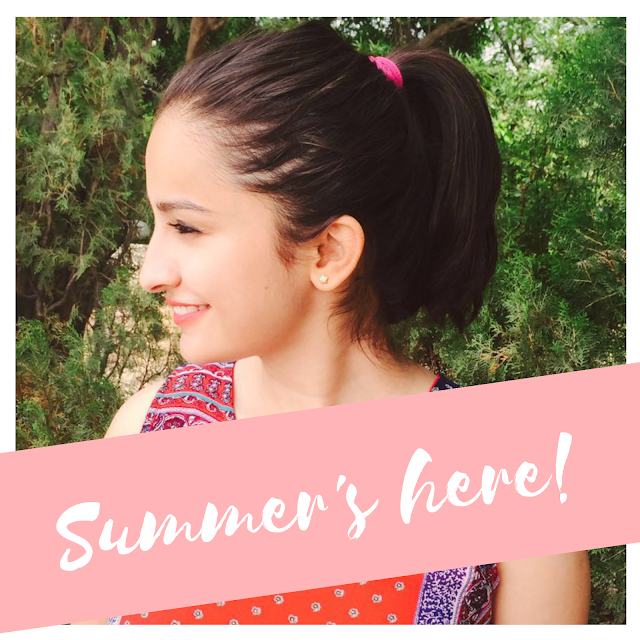 Nykaa has been the force behind bringing this easy on the pocket brand to Indian market and promoting it with various attractive discounts. 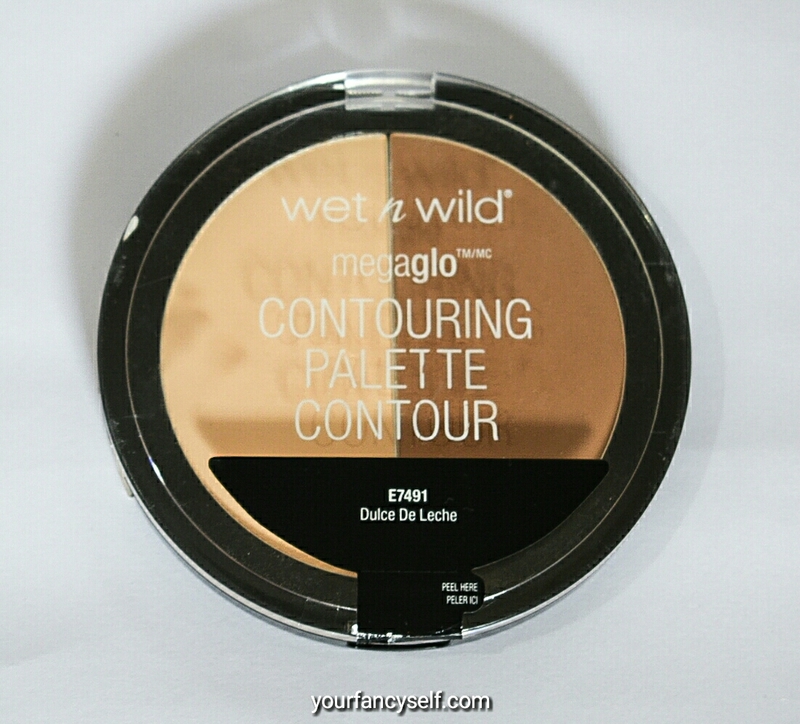 This review is going to be regarding Wet n Wild MegaGlo Contouring Palette that has garnered rave reviews recently. This product is available in 2 shades, namely: Dulce de leche & Caramel Toffee. The latter one caters to the medium and darker skin tones, and the former one is fit to serve fair to fair medium skin tones. I have purchased the shade Dulce de leche for my skintone. The palette retails for Rs. 499 but can be scored for cheaper because of usual discounts. Coming to the packaging, it’s no rocket science. 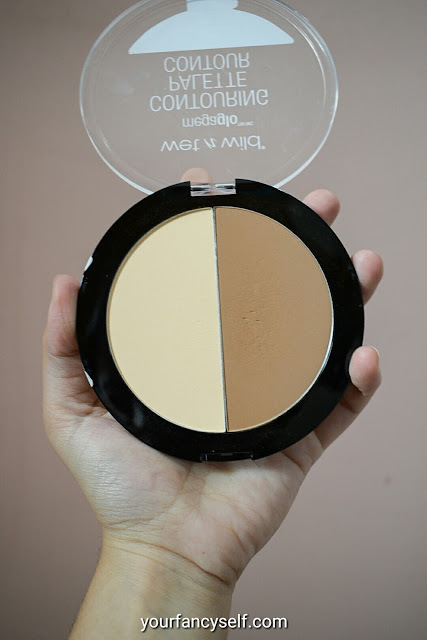 It’s simple, non fussy huge and sturdy pan which contains both the powders. The size is great for the amount of money one spends on it. The powders have a very smooth and finely milled formula but has a lot of kickback which can be easily tackled by dusting the excess off of the brush before application. 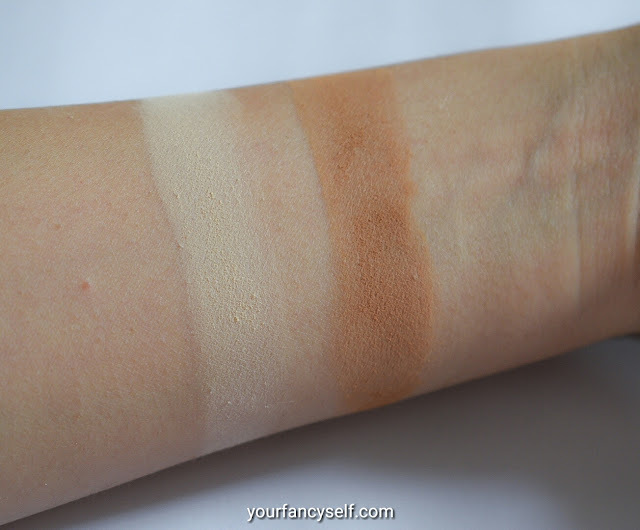 The pigmentation is good and buildable which is great for people who are getting used to highlight and contour regime. It grants the user enough control to not to use a lot of product in one go! 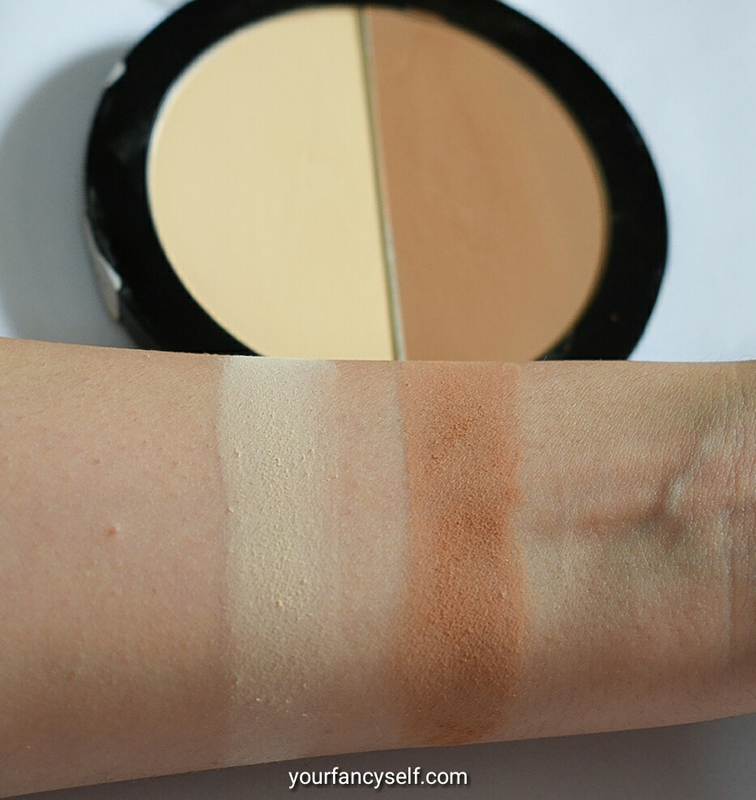 The undertones of powders are perfect for indian skintones. The contouring powder is neither too grey, nor too orange. 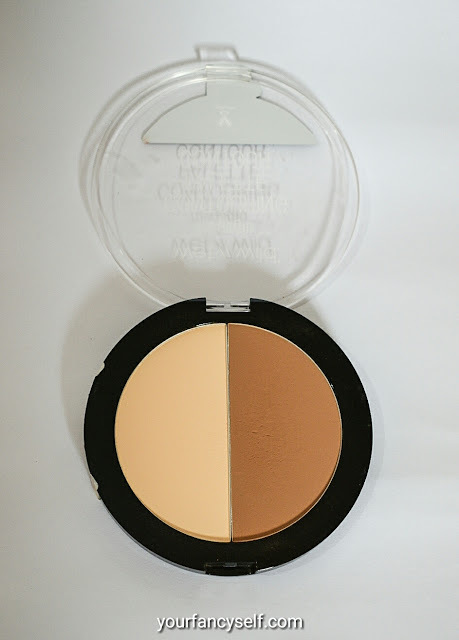 Just a perfect amalgam of brown tones that can also be used to bronze up the skin for that healthy sun kissed look.The highlighting powder has flesh tones and yellow tones to brighten up well in the areas needed. The highlighting powder may mattify the face but isn’t helpful in controlling oil and sebum. Overall, a must buy for the price!